LUXMAN have launched the best remarkable DSD digital audio and USB input DA – 06 D/A converter. This latest perfect design DAC component will remain elusive to those seeking perfection where it can’t be found. Every component regardless of price or prowess of the designer has a sonic signature. 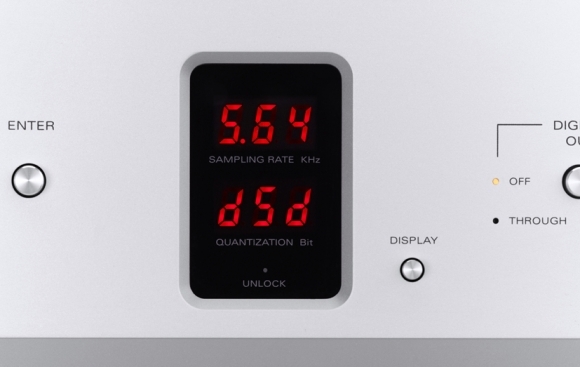 DA-06 DAC reproduces music with a rich tonal balance and silky smooth midrange, yet a satiating amount of transparency. It’s capable to reproduces both PCM and DSD with its lush signature Luxman sound. And enables all listener to get lost in the music rather than the format. DA – 06 product platform incorporate the large-scale analog circuit, also corresponding to regenerate the USB input up to 384 KHZ / 32 bits PCM data and 5.64 MHz DSD data of digital circuit, belongs to A high level of D/A converters.